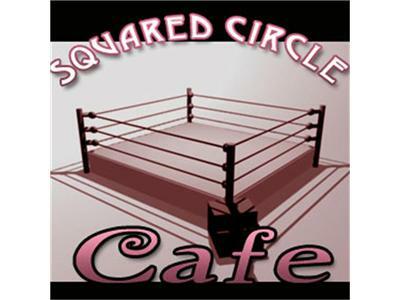 Squared Circle Cafe: Caleb Seltzer Live! In another special weeknight edition of the SCC, we welcome a very special guest to our Coffee Talk interview. Meet Ring Of Honor's newest commentator and the voice of PWF-NE Wrestling, Caleb Seltzer!